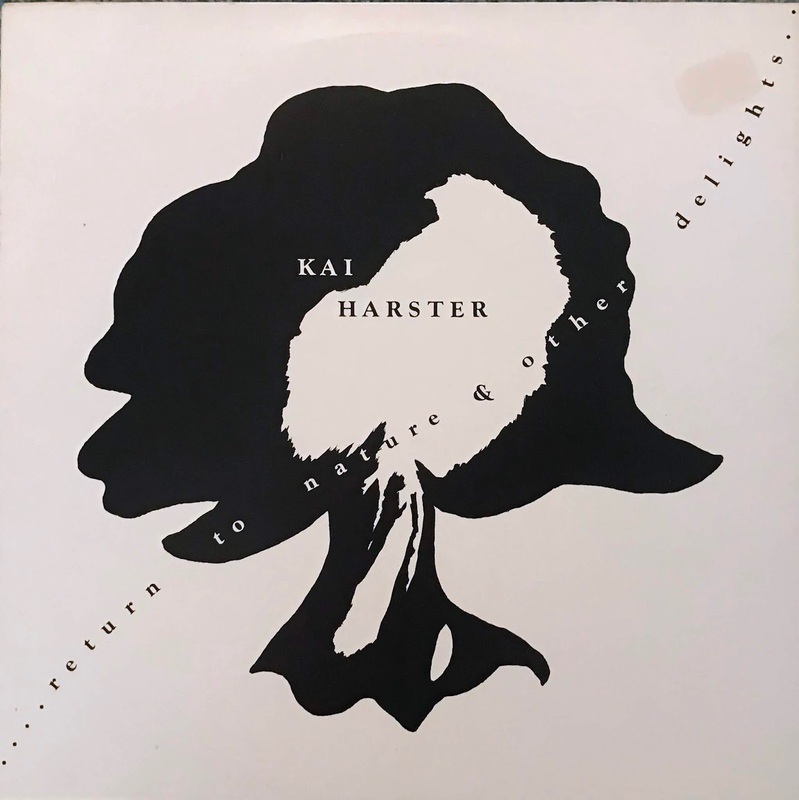 This is an electronics self-release album by Kai Harster. born in Munich and brought up in the United States temporarily. It's a work through of electronic sound using polymoog, minimoog, ppg sequencer, moog-vocoder etc. we won't get bored of this album. Especially, Night Drive is a delicate song that falls into an illusion as if it's communicating with the universe. Highly reccomend!! Also, he became involved in the 1980 ARS Electronica in Linz, Austria.